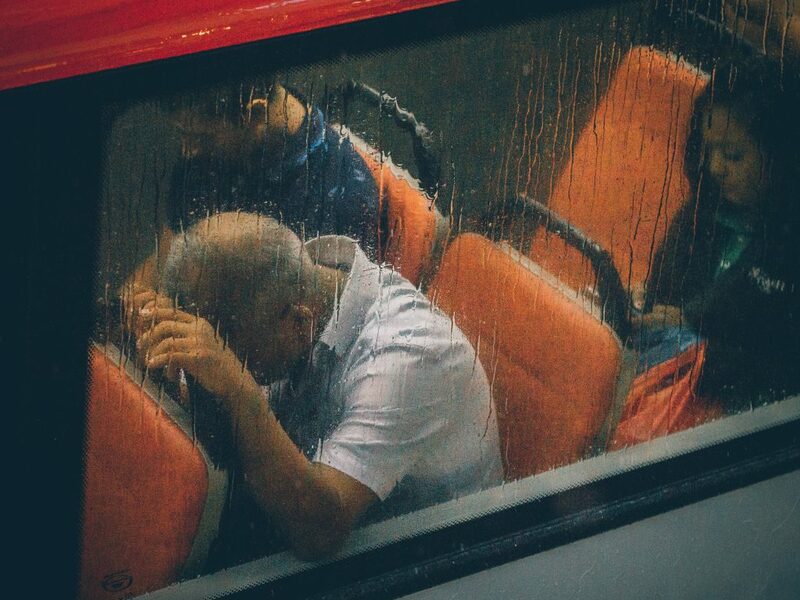 Why do rainy days make us feel sleepy? In the Philippines, the beginning of July is typically marked by a farewell to scorching hot weather and sunny skies, and the arrival of gloomy weather i.e. the beginning of the rainy season. It can last several months, bringing in a plethora of inconsequential (albeit humidity-inducing) drizzles, as well as a handful of destructive typhoons. While school children rejoice at the possibility of class suspensions, many of us who have to report to work or university on the daily are left feeling somewhat lethargic. Perhaps you’ve observed a substantial slowdown in your work flow, or even felt like it’s been harder to get out of bed. You might even have SAD or seasonal affective disorder, which is a type of depression that occurs during the changing of seasons. Some might say that this is simply a psychological effect of the murky weather, that it’s all in the mind and can easily be combatted by pumping yourself up or through positive thinking. But sun-loving individuals aren’t exempt from this seasonal mood drop, and that’s because there’s a physiological reason as to why we experience this lethargy—and it has nothing to do with being sad. The amount of sunlight affects our brain’s serotonin production, which is a neurotransmitter that is linked to boosting our mood. Less sunlight means less serotonin is produced, which can cause a drop in our mood in forms of lack of motivation or in severe cases, depression. On the other hand, the lack of sunlight naturally signals our bodies to produce more melatonin, a hormone that regulates our sleep cycle. And as you know, melatonin encourages sleepiness. During the rainy season, we often experience days, maybe even weeks, of grey skies and minimal to no sunlight. The lack of sun causes a similar effect, which is why we may end up feeling sleepy or sluggish even though we got enough sleep the night before. Stay safe and cozy during the rainy season. Subscribe to our newsletter to keep up to date on the latest cafes, restaurants, news, and events.